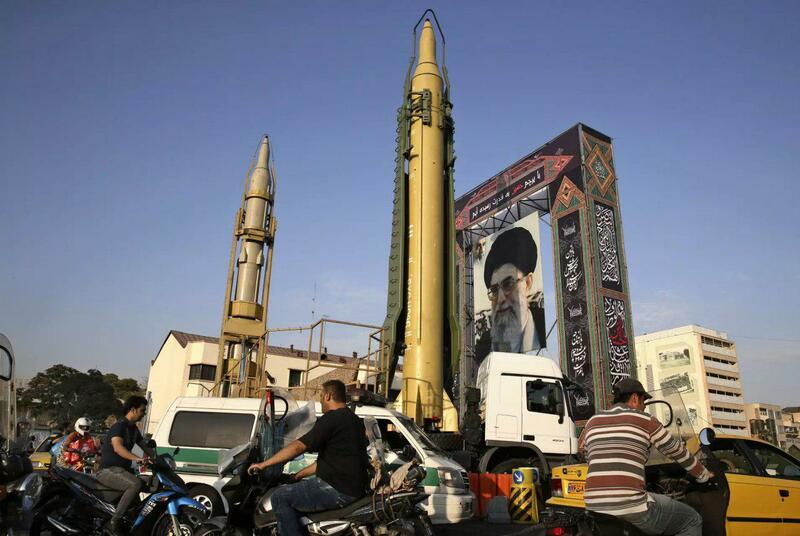 TEHRAN, Sept. 13 (Xinhua) -- Chief commander of the Islamic Revolution Guards Corps (IRGC) on Thursday said that Iran's missile program has high capabilities. 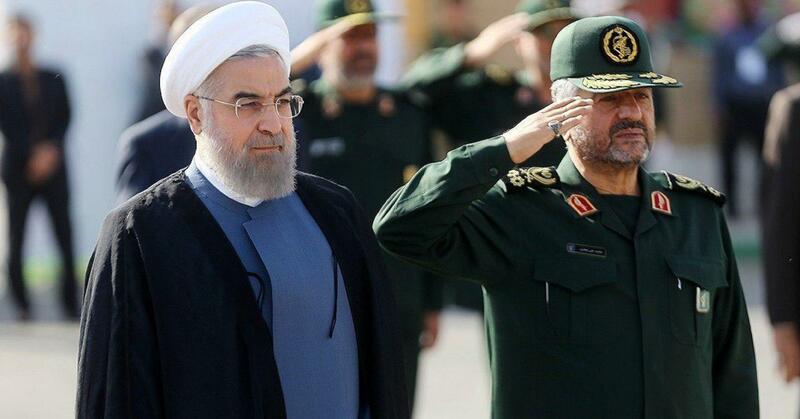 The Islamic republic of Iran has a stockpile of projectiles that are capable of hitting targets within a range of 2,000 kilometers with pinpoint accuracy, Major General Mohammad Ali Jafari was quoted as saying by Tasnim news agency. Jafari referred to the recent IRGC missile attack on an anti-Iran group in the Iraqi Kurdistan Region. He said that "IRGC's recent revenge against terrorists (in Iraqi Kurdistan) had a very meaningful message for the enemies" who think they can impose their wills on Iran. On Sept. 8, Iranian Islamic Revolution Guards Corps launched a missile attack on a center in the Iraqi Kurdistan region which was used for training anti-Iran Kurdish opposition group. In the attack, 14 opposition members were killed and scores were injured.